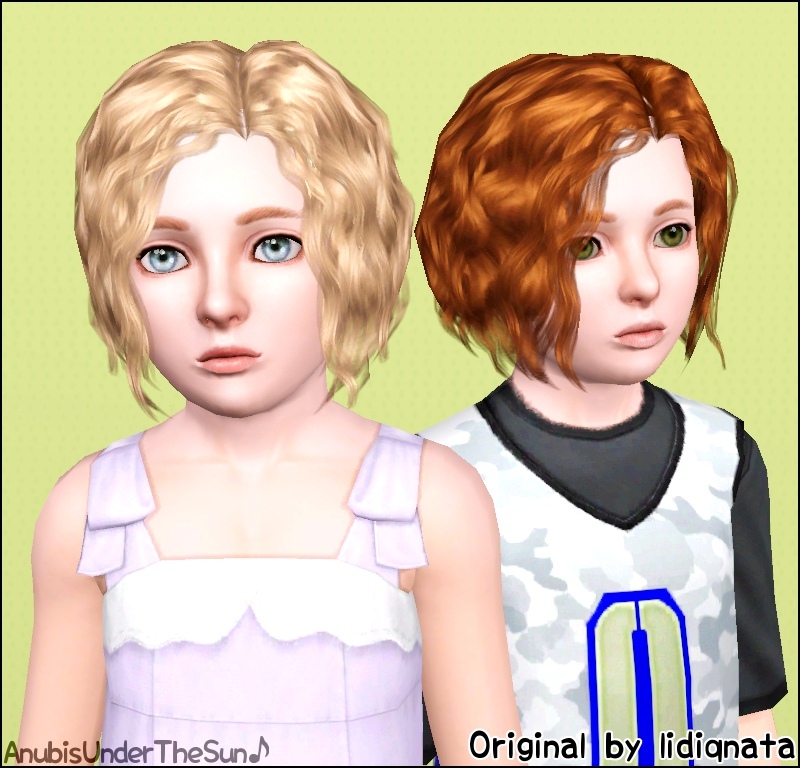 - This hair works for female and male toddlers, children, teens, young adults, adults and elders. 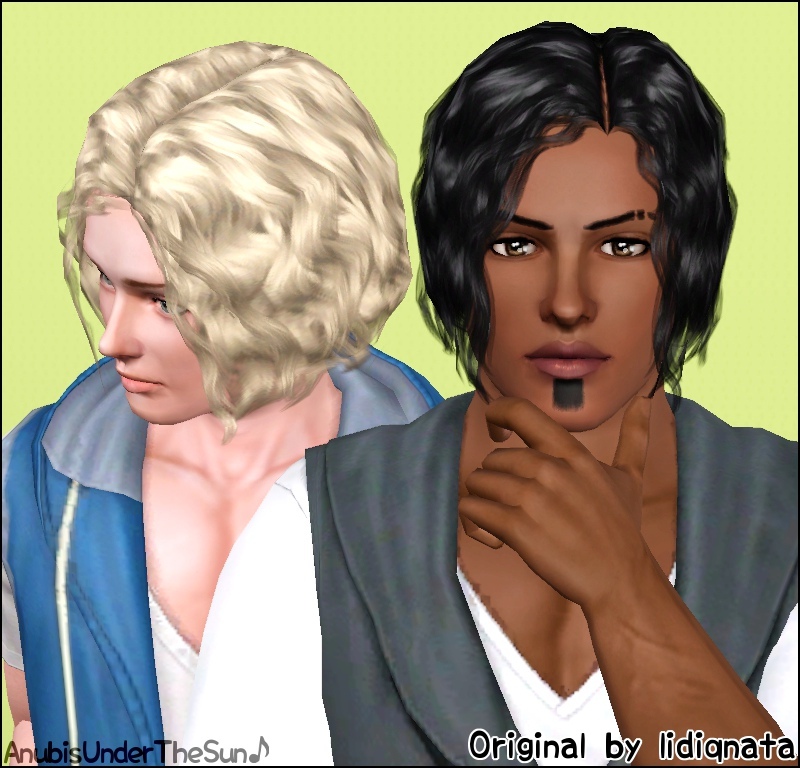 - This hair is low-poly. 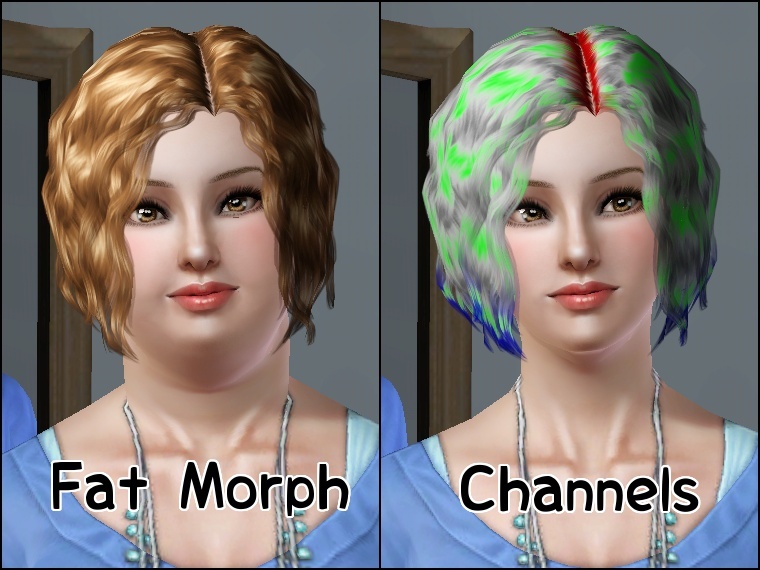 It may look a tiny little blurry because of the way TS3 renders the textures, but trust me, you won't notice this at all during game play. 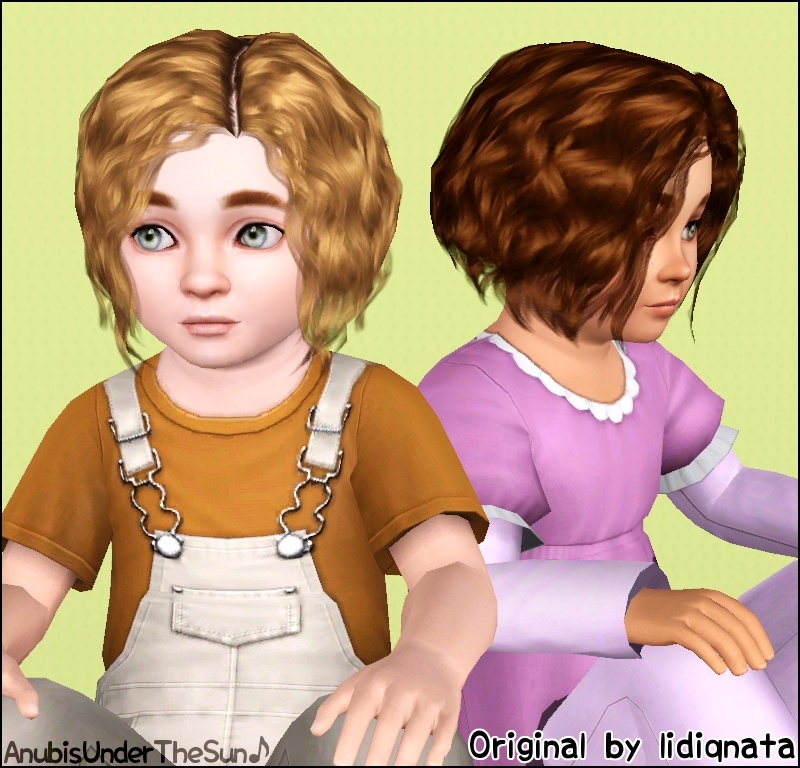 - Don't forget to check all the pictures included in the post! 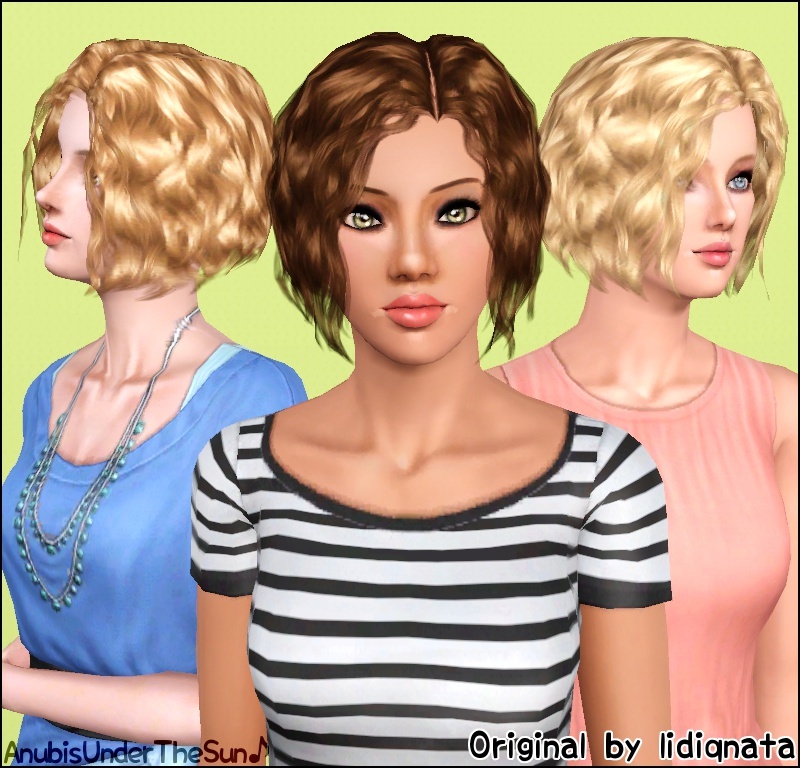 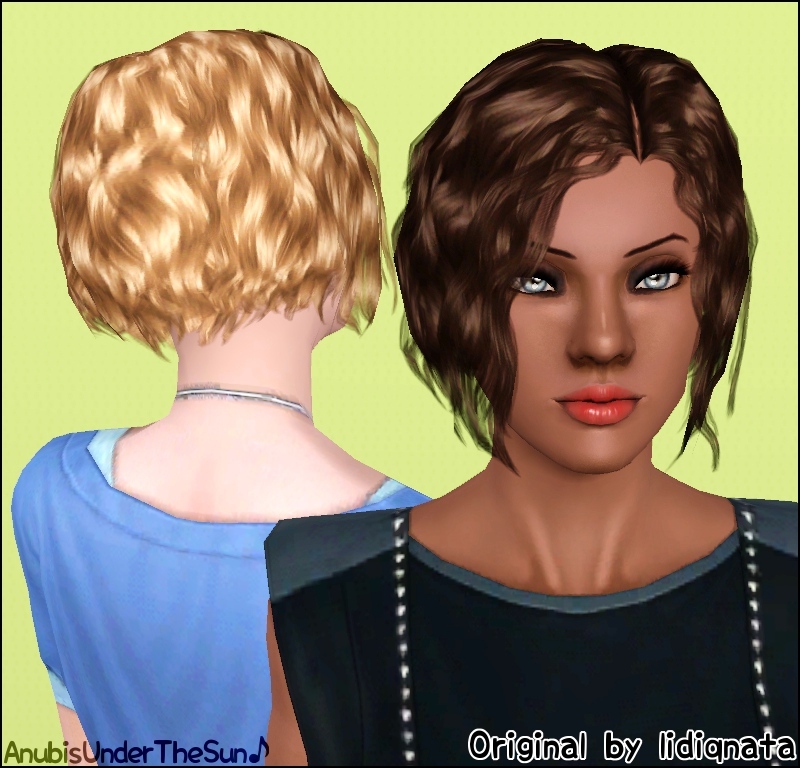 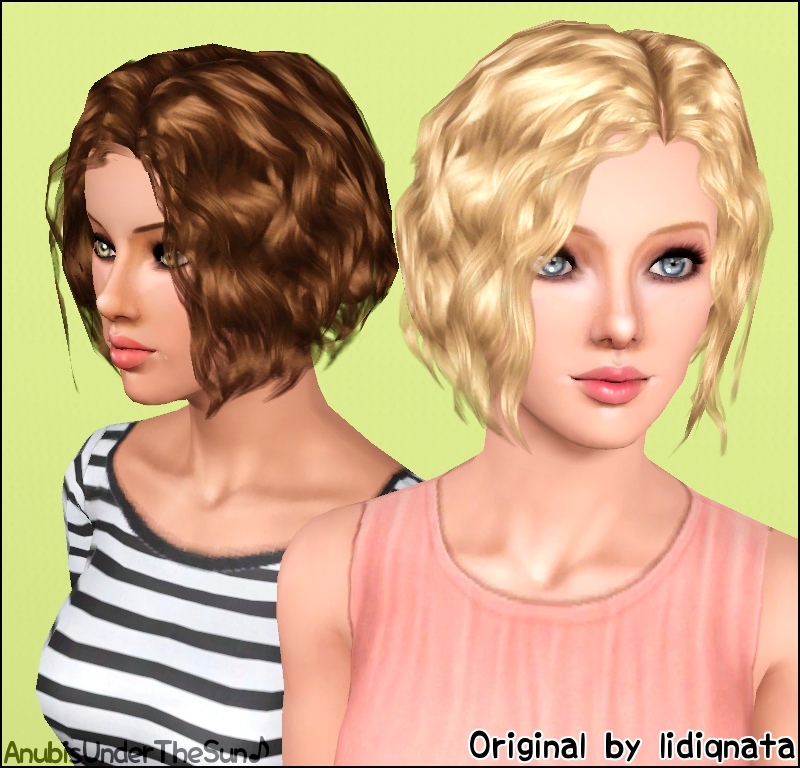 - Sims3pack versions of this hair here.